Power, beauty, soul… the three words that appear when you push the start button and hear that spine tingling burble of an Aston Martin V8 or V12 engine. 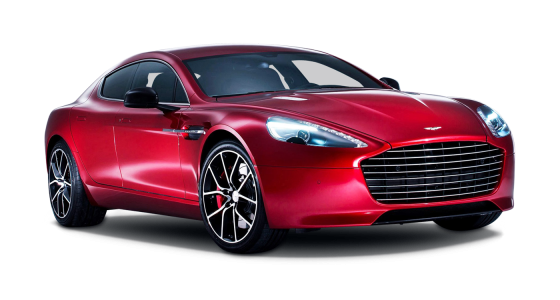 The exterior lines of the Aston Martin car hire are those of sheer beauty and style, and inside the cabin you are surrounded by soft, luxurious leather that adds to the feeling that you’ve arrived. If you’re looking for a true British sports car hire for a weekend blast around the countryside, or to arrive at that business meeting in style, look no further than our Aston Martin car hire in London. 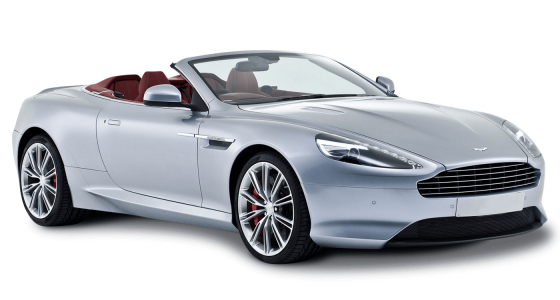 If you wish to arrive in style there’s no better way than an Aston Martin car hire in London from Luxury Car Services. We offer extremely competitive rates and will take away the hassle by delivering your car to any location you choose. So if you’re looking for Aston Martin rental simply fill in the form and we will promptly reply with a quotation.